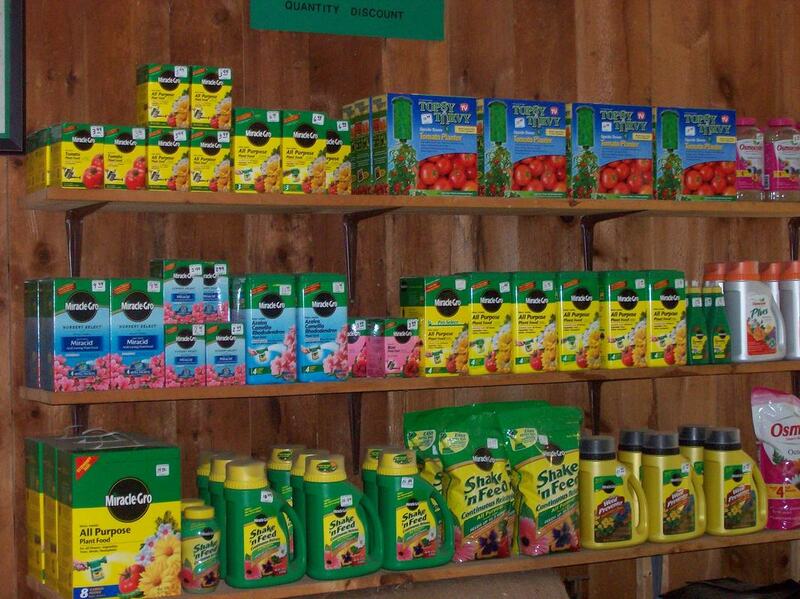 Whether you need a tomato plant, a 20' maple tree, a lilac shrub or sod for the lawn, we can help you. 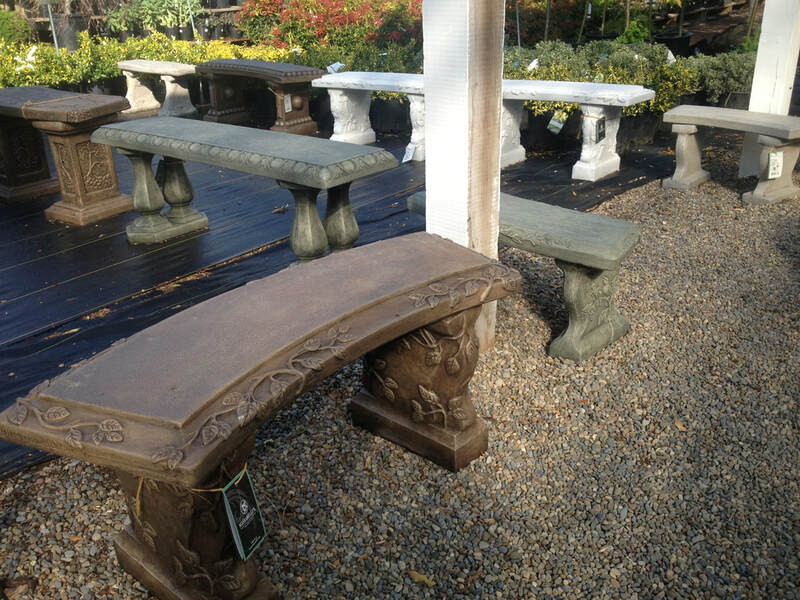 We carry the products you need to keep your property looking beautiful every season of the year. Please note this is a listing of some of our products, but not all. Please call or stop by and let us know what you are looking for. For a more detailed list visit products page. 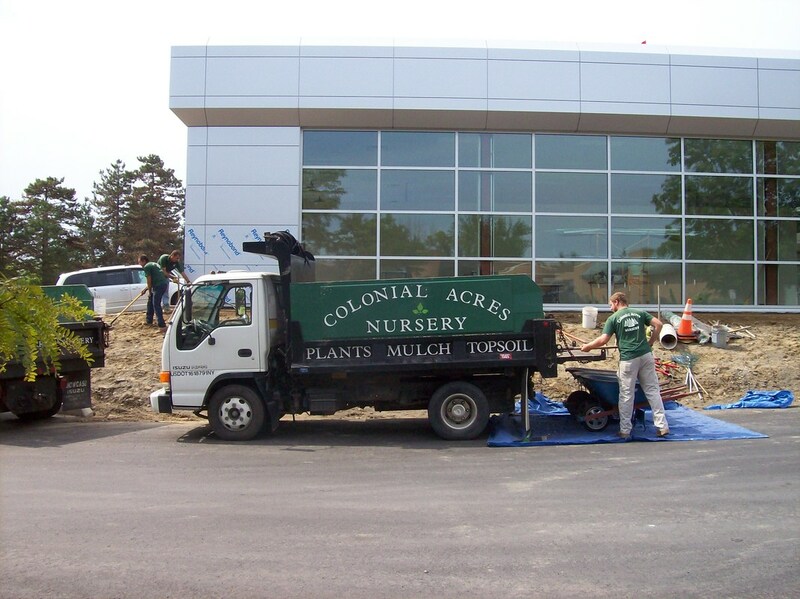 We will provide "in house" (site unseen) quotes for landscape installation by our own experienced crews. 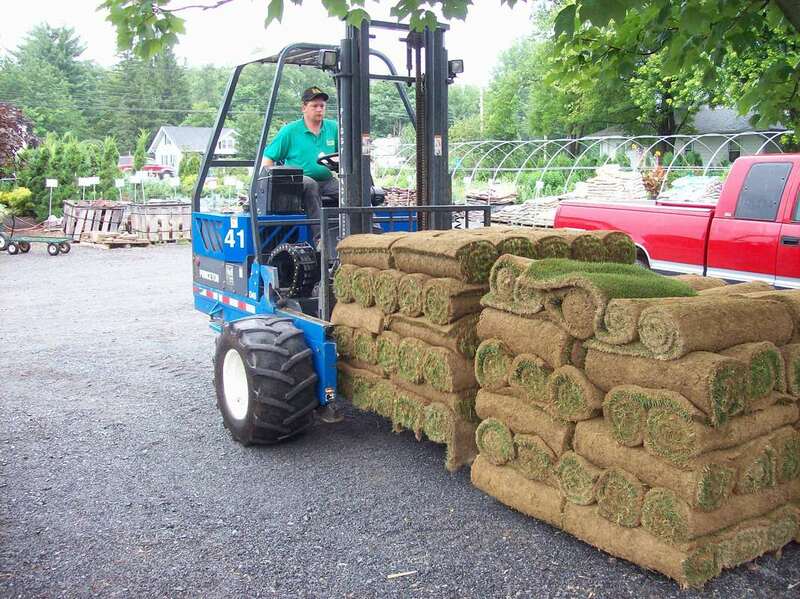 Larger landscape projects are handled by our parent company or we will provide names of landscape businesses from our wholesale departments who you can contact. 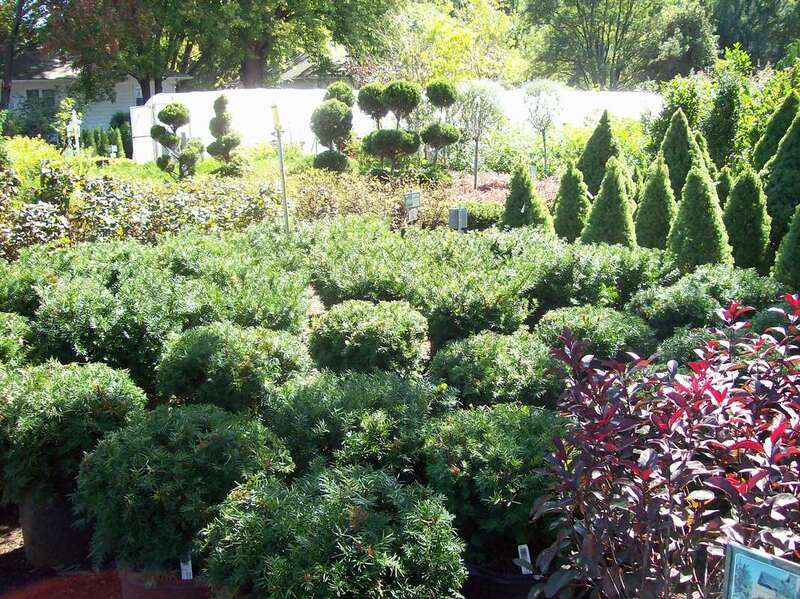 "In house" help with plant design selections is free. 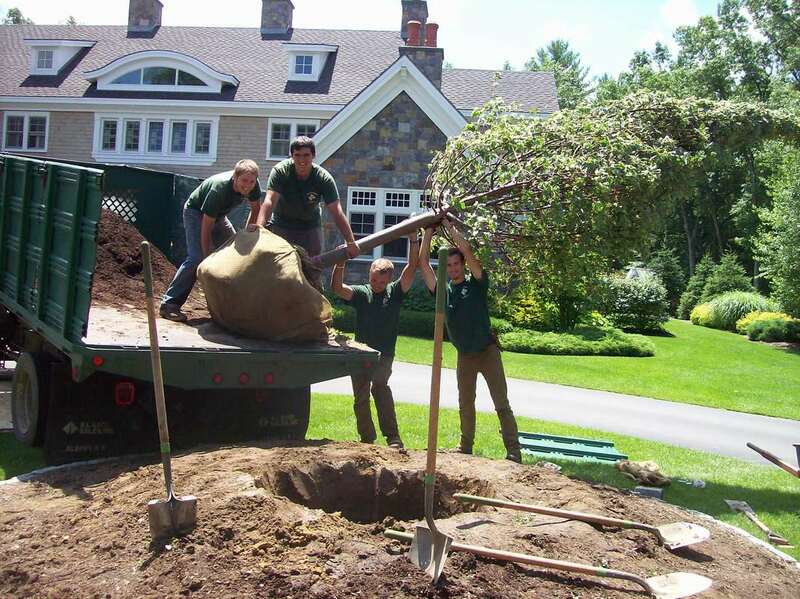 Comprehensive landscape design is prepared by our staff that is formally educated in landscape architecture and design. We have over 42 years of experience in all phases of design and installation. The design fee is based on the size and complexity of the project and the time required to complete the design. Site plans drawn to scale and provided by the owner will save time and money. We can provide an estimate of a design fee after a brief consultation. Budgets should be discussed during initial consultation. Our designs are created to be affordable as many design options exist. 1.) Appraisal for the purpose of replacement and or repair. The goal is to return the damaged landscape to its original condition or as close as possible to the satisfaction of the owner. 2.) Appraisal for the "value of worth" for damages of non replaceable items such as a 200 year old oak tree or a 50 ft. spruce tree. An extensive evaluation process is required to complete this type of appraisel. 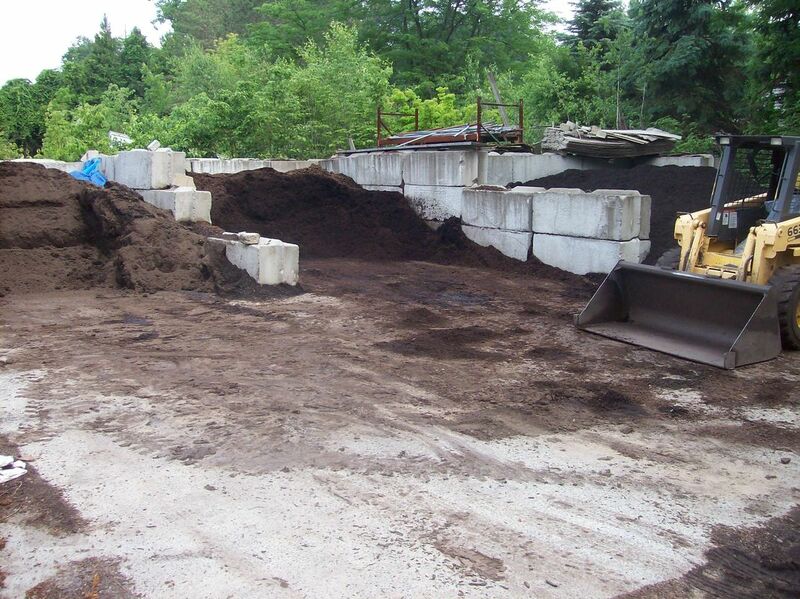 Fee for landscape appraisals are based on the extent and contents of damage or loss. Please contact your insurance company for reimbursement of appraisal fees.